Buy Viscose Jersey light Grey Melange online per meter. Information: A beautiful fabric viscose jersey light grey melange can be ordered online at Rijs Textiles. 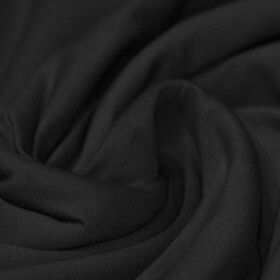 Viscose jersey fabric is suitable for tops, shirts, skirts and dresses. 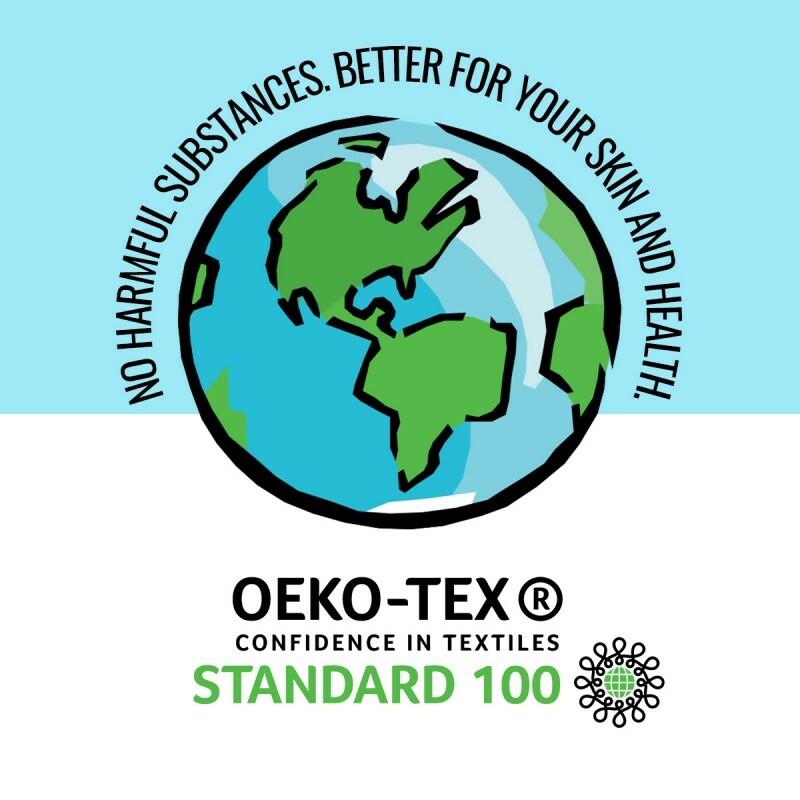 This fabric has a high elasticity and is color-resistant. 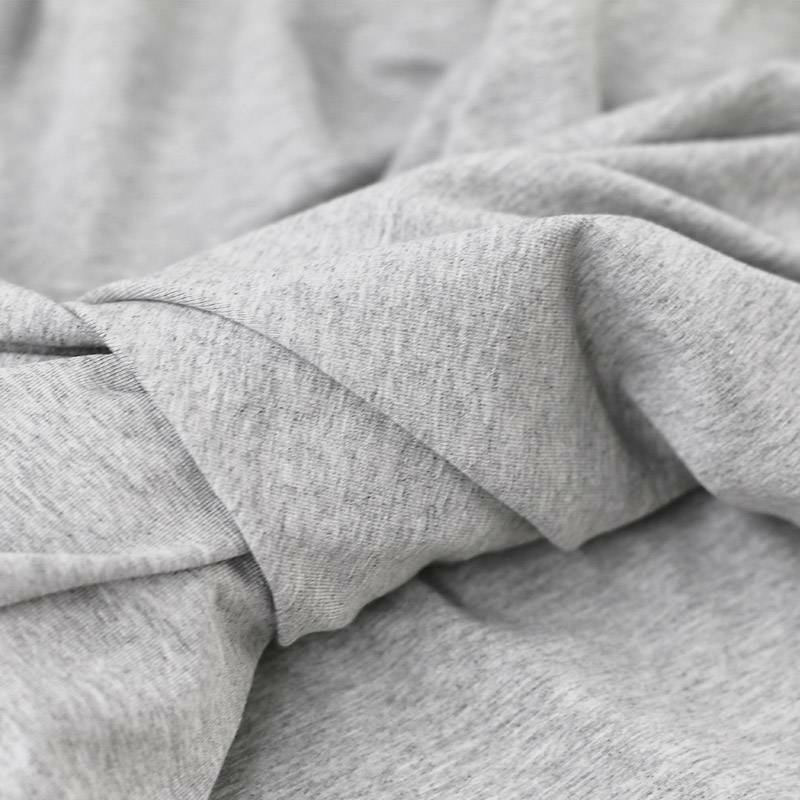 The viscose jersey light grey melange fabric feels nice and soft on the skin and is portable throughout the year.